You’ve weighed your bags and are ready to board, but that round trip flight is about to unleash a ton of carbon dioxide into the friendly skies. Offset it quick! With Better World Energy as your carry on, you just got upgraded to first class. 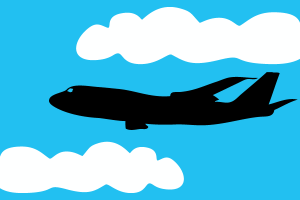 A passenger is responsible for about 2,700 pounds of CO2 when traveling round trip on 4,250-mile long flights. If you are flying from Chicago to Honolulu (4,250 miles), or New York to Rome (4,281 miles), or taking another long flight, offset your travel with renewable energy credits. We can't promise that you'll land on time, but the air out the window should be a little cleaner. 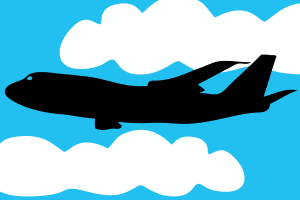 A passenger is responsible for about 1,400 pounds of CO2 for round trip flights that are 2,000 miles long. If you are flying from Cleveland to Los Angeles (2,049 miles) or taking another medium length flight, offset your travel with renewable energy credits. 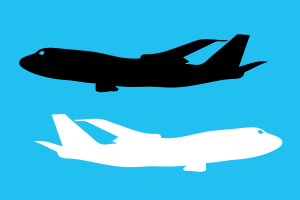 With less CO2 on board, there may actually be room for your luggage in the overhead bin.